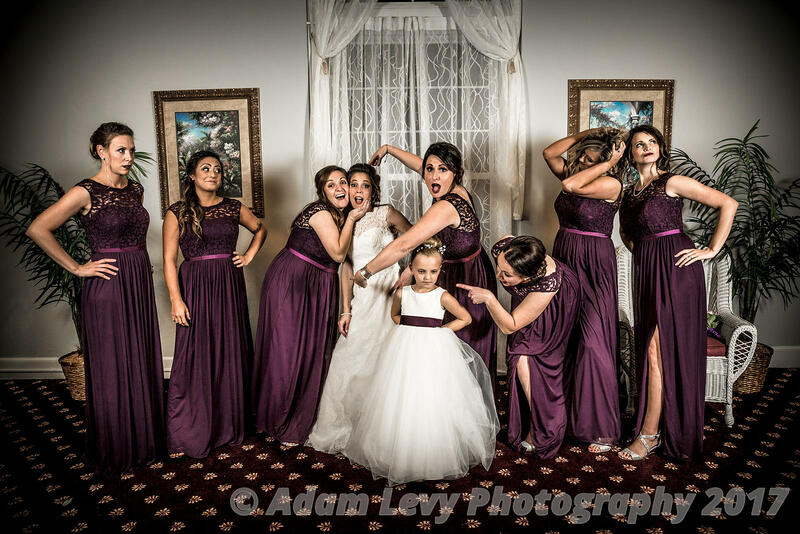 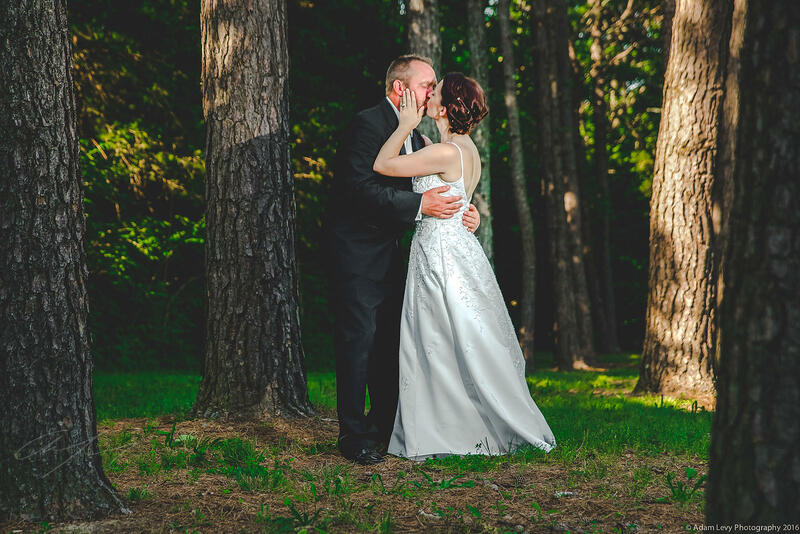 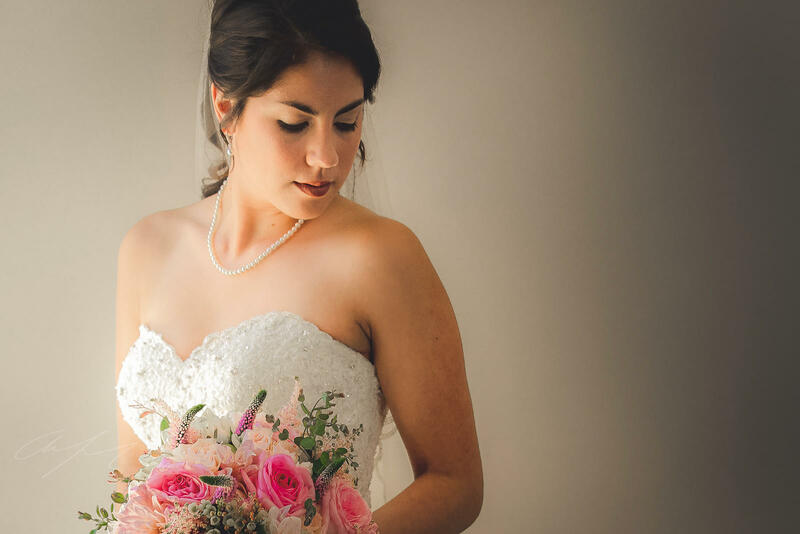 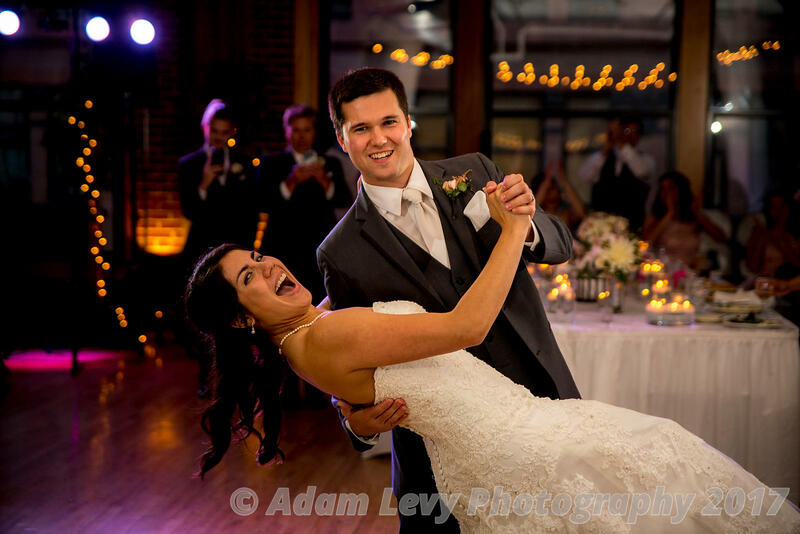 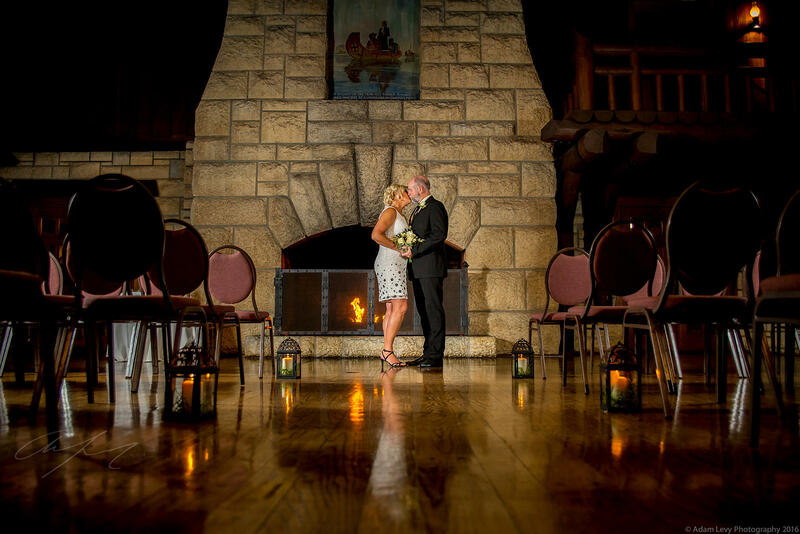 Adam Levy Photography is a St.Louis area wedding photographer who has a passion for documenting your love story for you to remember for a lifetime. 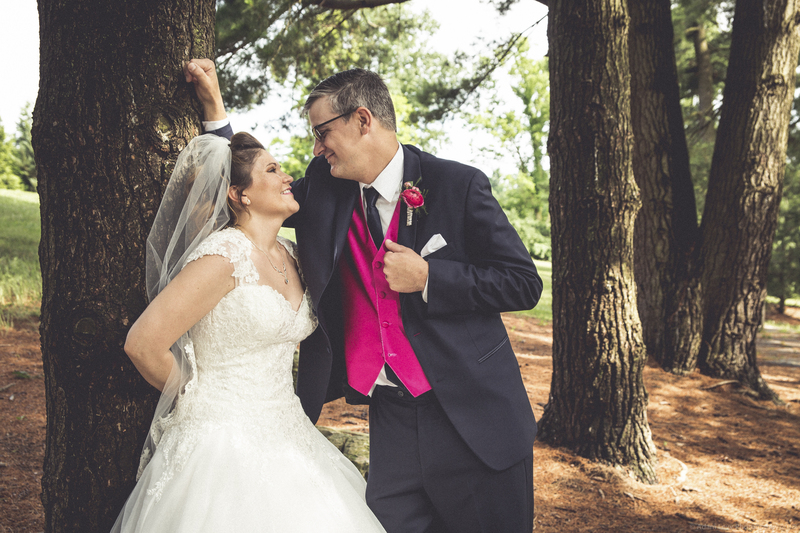 In addition, I specialize in portrait photography and I am available for destination weddings. 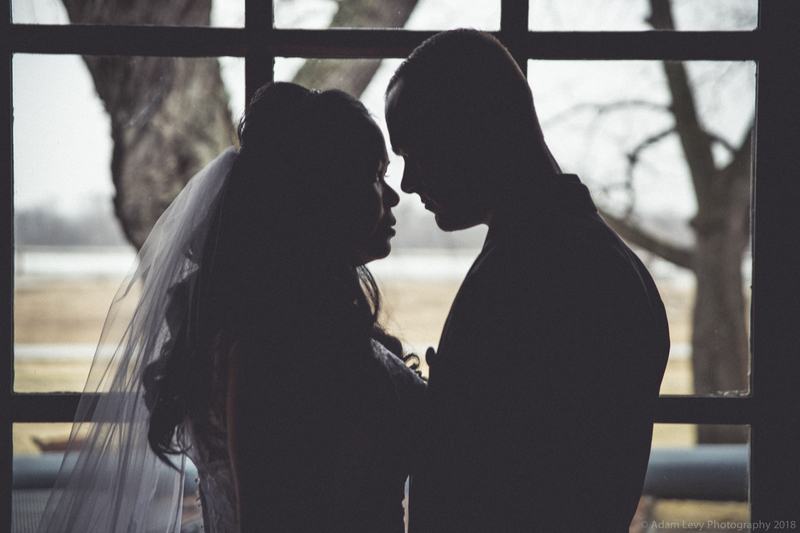 I promise to be constantly on the move no matter where we travel and capturing your moments in the most unique way. 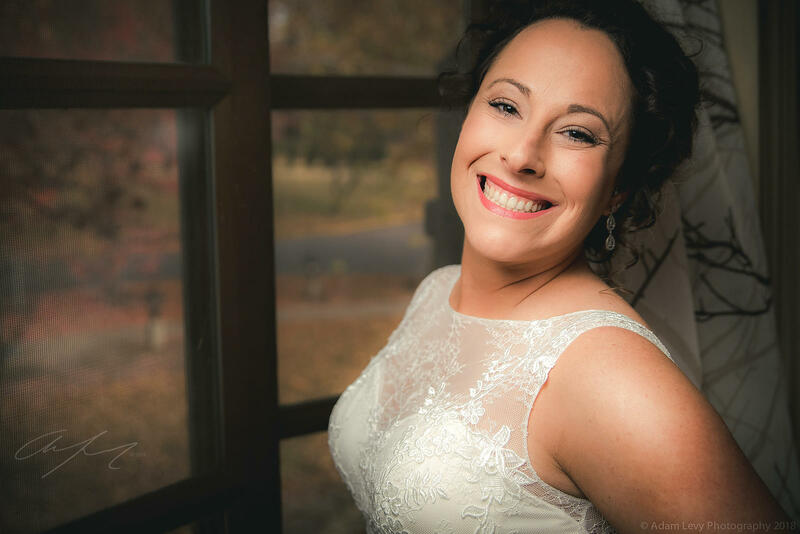 Book a consultation today as I would love to meet you and get to know more about your amazing story and how together, we can create amazing images to commemorate your wedding day.